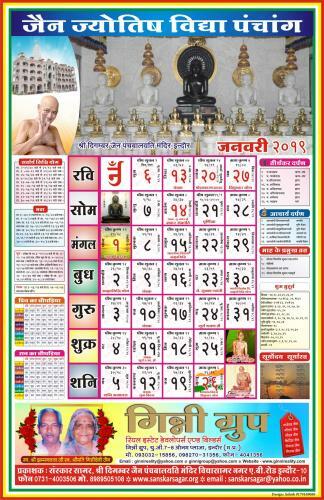 Saman Suttam is the religious text created in 1974 (0n 2500th Tirthankar Mahavir Nirvan Mahotsav) by a committee consisting of representatives of each of the major sects of Jainism to reconcile the teachings of the sects. 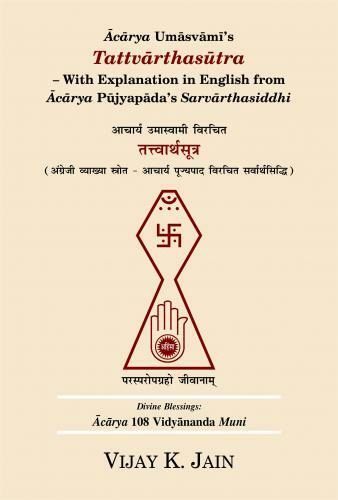 After a gap of about nearly two thousand years following composition of Tattvartha Sutra by Acharya Umasvati this was the first text to be recognized by all Jain sects. 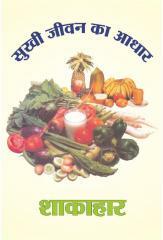 Kshullak Jinendra Varni compiled a book, drawing from the original Prakrit (Ardhamagadhi etc.) texts, and as a result of efforts undertaken by Vinoba Bhave. 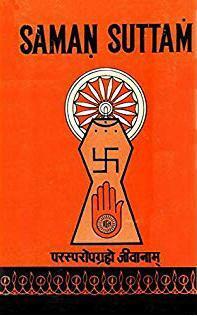 It was critically examined by several monks of different orders including Muni (now Acharya) Vidyanandaji, Muni (later Acharya) Sushil Kumarji, Muni Janakavijaya, Muni Nathamal (later Acharya Mahaprajna), as well as scholars like A.N. Upadhye, Darbari Lal Kothia, Agarachand Nahta, et al. Finally in an assembly on 12 December 1974 it was approved by all.